#PP FALLing into the weekend. if you’re willing to GET AFTER IT! & maybe it will help you get inspired! it was a very fall themed one for me & the boy. Fact: I am afraid of scary things. Movies, haunted houses, haunted hay rides, spiders, bugs. My first haunted house experience was when I was about 7 years old. I turn around & start running. Uncle gets money back & we go get ice cream instead. My college friends & I go to a haunted hay ride/house. 9 foot tall clown that kept repeating my name. Note to self: do not let your friends call you by your real name, at any point. Scary tall things will remember it. I start to question him in the car when he tells me to cover my eyes. by this field of pumpkins to help us choose one. 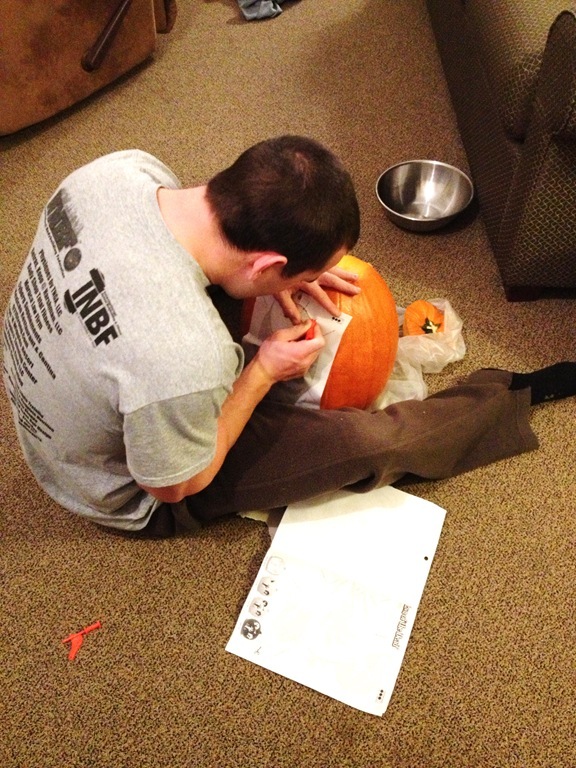 We spent the next 15 minutes or so picking out the perfect pumpkin! I thought to myself, I could roast & eat that wholeeee thing. Nothing wrong with craving those #cleanCarbs! 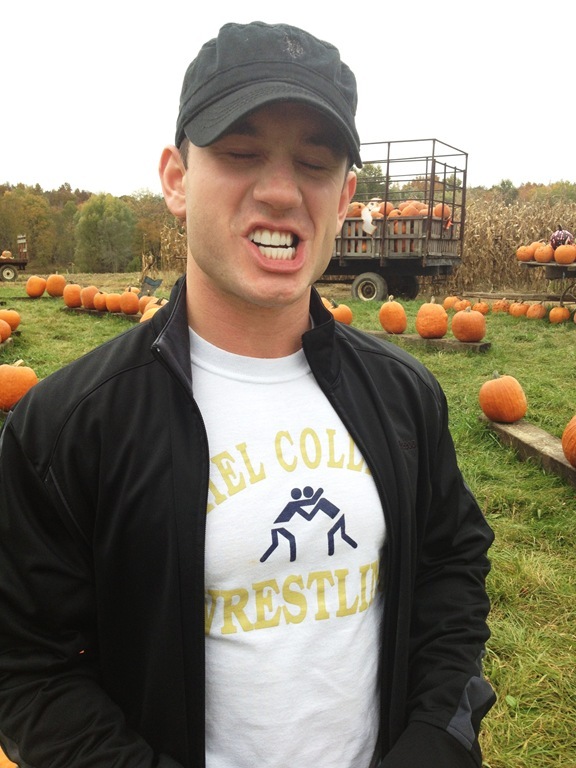 We picked the most perfect pumpkin! 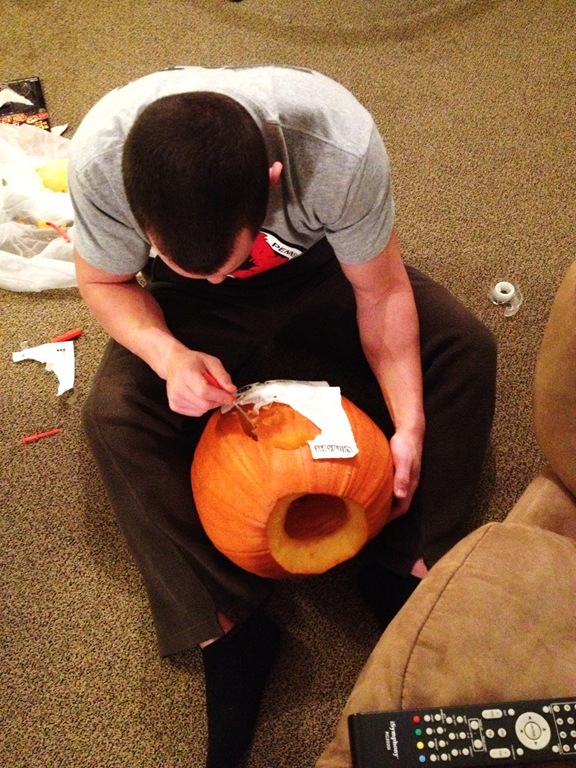 & got super comfy to carve our pumpkins! so I made a snack! Inspired by the Purely Twins I posted this on Instagram the other night. & a sprinkle of cinnamon! 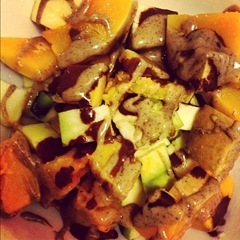 & #raw zucchini with some healthy chocolate sauce! And get those veggies in! and the chopped raw zucchini! 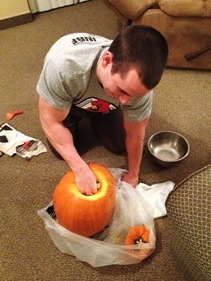 while Corey did the dirty work of cleaning out the pumpkin. 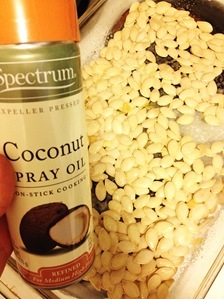 My job was to toast the PUMPKIN SEEDS! *Sprinkle with Alkalinizing Himalayan Rock Salt or sea salt! *Bake at 375 for about 20 minutes or so! I like mine crispy, so it may have been longer! Just keep an eye on them so they don’t burn! 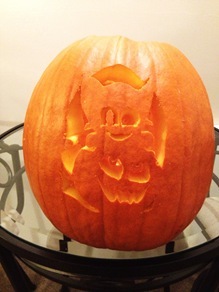 we had all intentions of carving this adorable little kitten on a pumpkin. & our kitten turned into a one eyed pirate cat. What is your favorite Night Time POWERsnack? Have you done any fun fall activities? Are you afraid of scary things like I am? 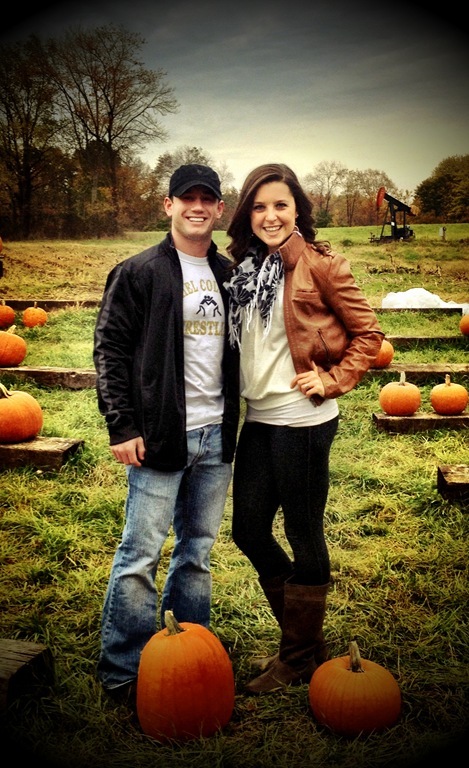 Don’t forget to check out my girl Heather’s post! 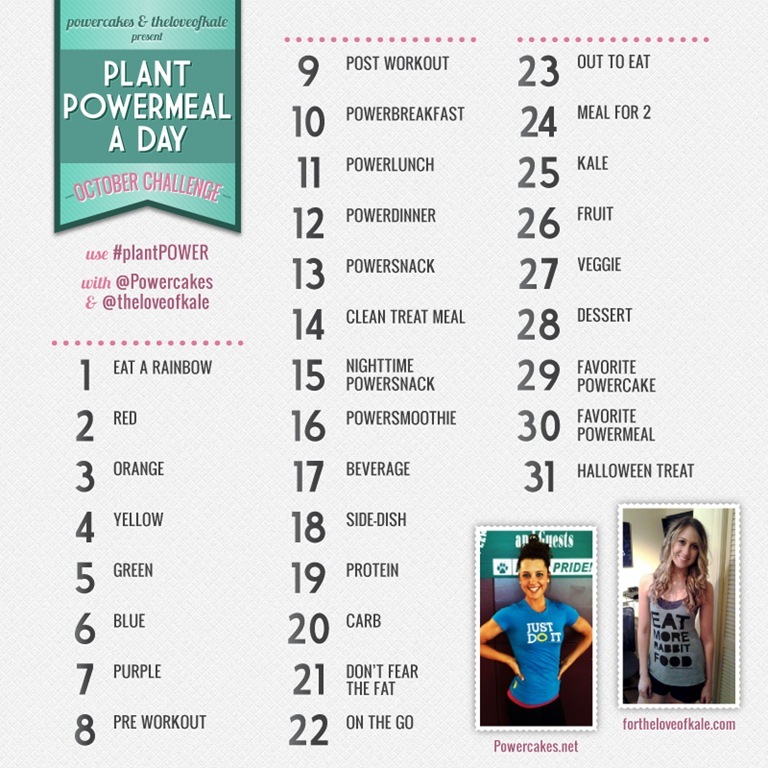 So many fun things coming up with #PLANTPOWER! Running, Eat Clean, MizFit, & Parsnip Fries! That is such a cute picture of you and Corey at the top! I’m planning to take the kids to a pumpkin patch soon. I have done some Fall decorating around the house, though. 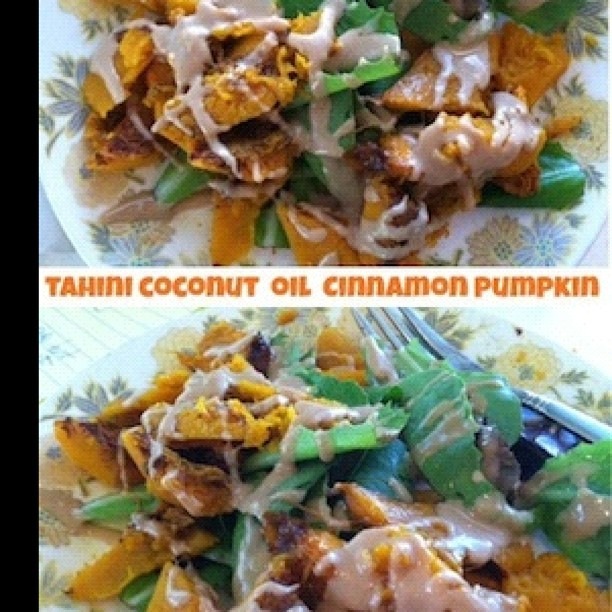 I’m going to have to try the Tahini sauce…it looks delish! Deanna, thank you so much for this amazing comment! You made my morning! 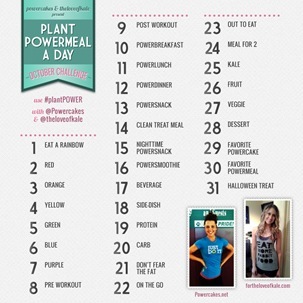 ;] I would love to help you out, can you e-mail me kasey@powercakes.net ?? It was WAY easier to chat that way!! :] Can’t wait to chit chat! Found you through Casey’s blog!! Love the pupikmn patch we still haven’t made it yet this year but your pictures make me want to go even more! Love all the pumpkin in this post! Carving pumpkins is one of my favorite fall activities! 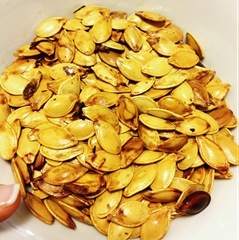 I love fresh roasted pumpkin seeds too! 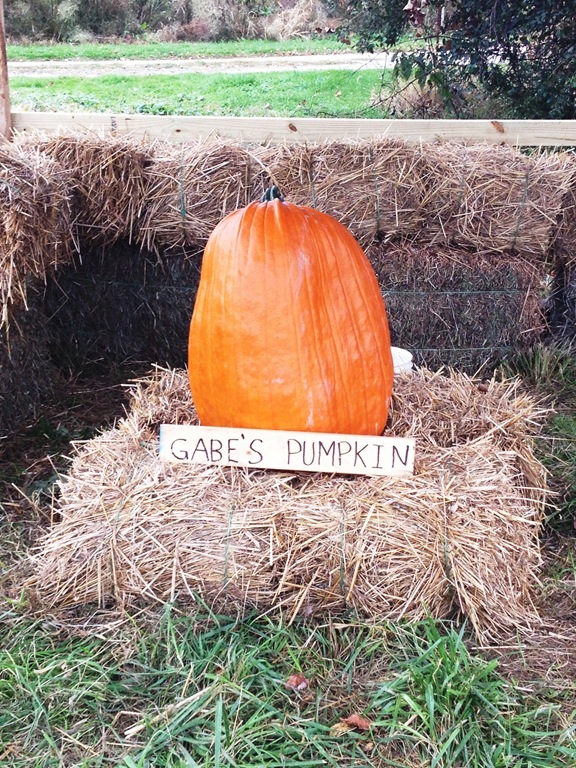 Clean carbs and healthy fats in one pumpkin! Isn’t it GREAT!? 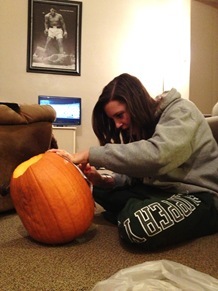 In one pumpkin you get soo many benefits!! 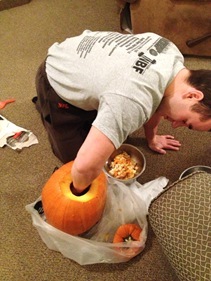 I keep thinking I should carve a pumpkin this year but they get so messy! My favorite nighttime snack is probably meatballs Tasty and filling, they put me right to sleep! you two are so cute!! love seeing these pics. Love pumpkin too! And thanks as always for the shout out, it means the world to us!! Awe, well you guys constantly inspire me!! 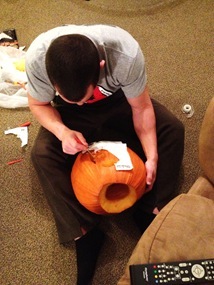 <3 and YES carving was so fun!! Yum Yum Yum pumpkin seeds!! 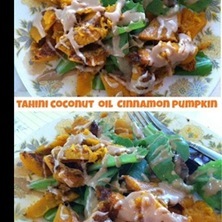 I always want to add something crunchy on top of.. .basically everything- my smoothies, oatmeal, salads- you name it! Pumpkin seeds are the best because they can be sweet or savory! 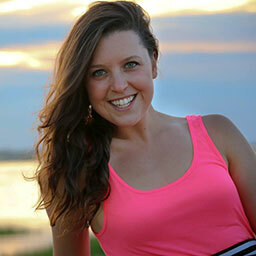 I am loving all your posts lately- and heather’s too Have a great day girl!! !